We specialise in lightweight, responsive web design and app development in HTML5, WordPress, Laravel and a range of other technologies. We have worked with a range of clients large and small across the world, mostly in the US and Western Europe. 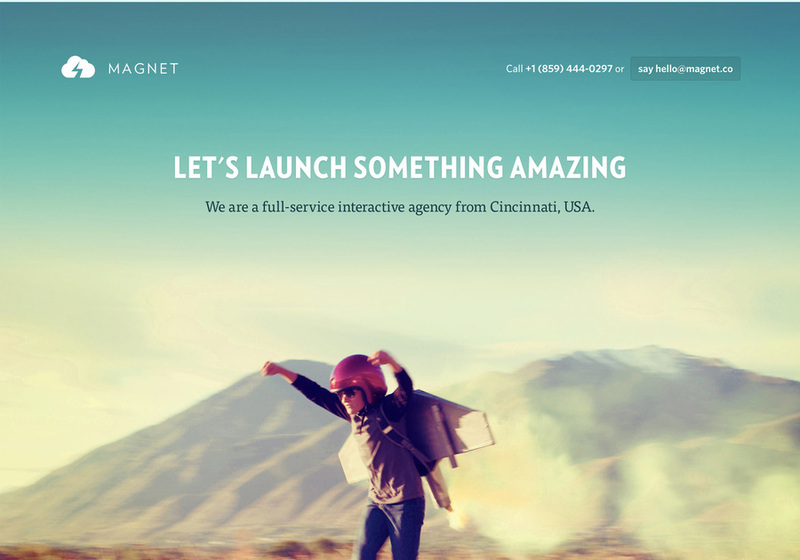 This is a screenshot from our latest redesign of magnet.co.